We can satisfy every need which concerns photography in Santorini. From wedding ceremony photography or a photography tour for up to 4 hours with the cost of 500 euros including the car and the driver! Santorini photography tours has become very popular throughout the past years and a fantastic idea. I will make your photo tour day stress free and fan, with perfect and unforgettable pictures of our beautiful Island of Santorini. 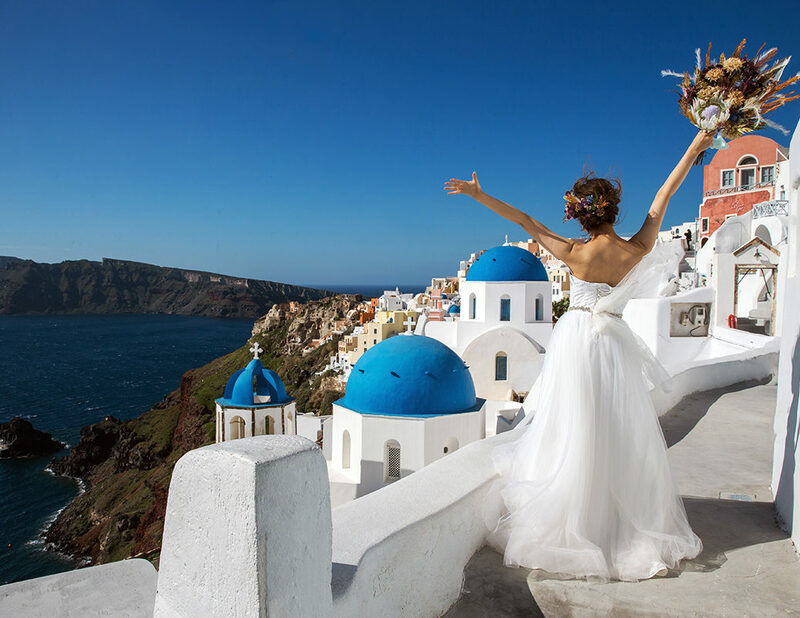 Santorini wedding photography with low cost prices for wedding ceremony and a Photography tour after ceremony. Keep your most magical moments alive with the right wedding photographer! Pre book and save for Pre-wedding photography tour!